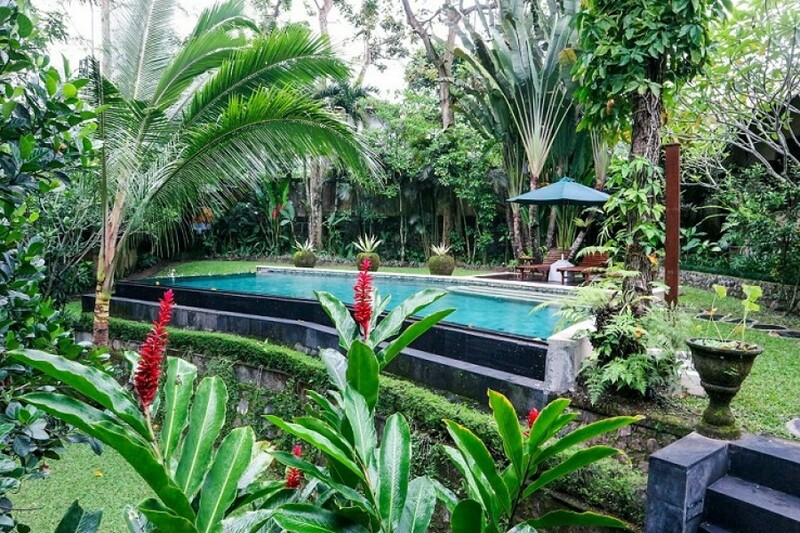 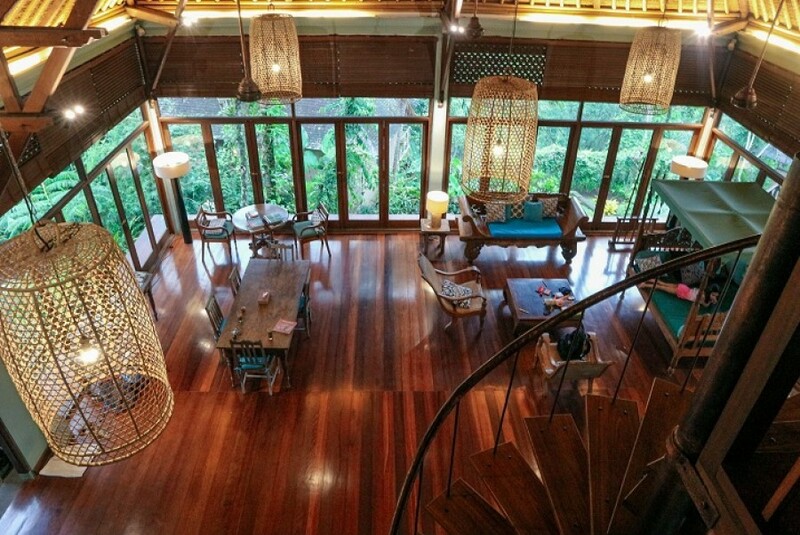 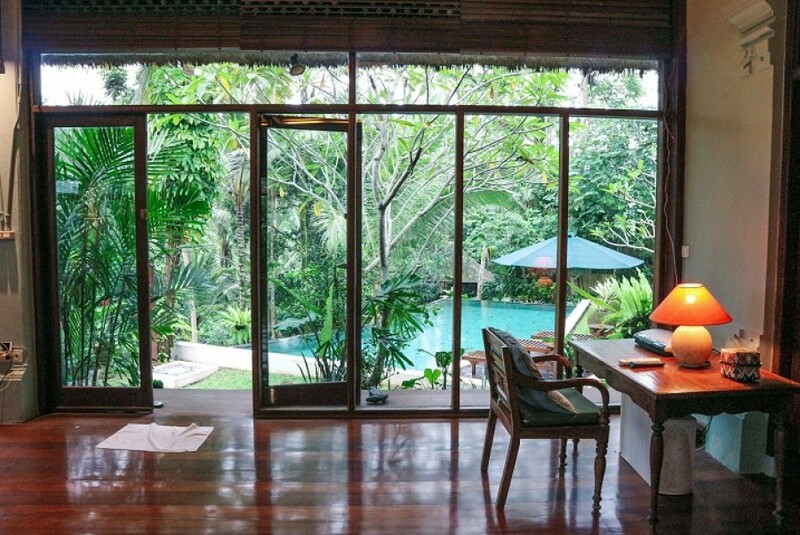 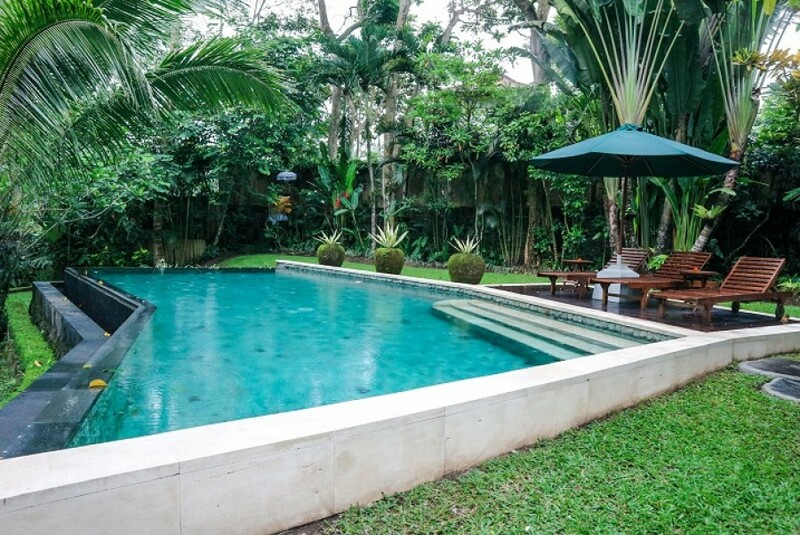 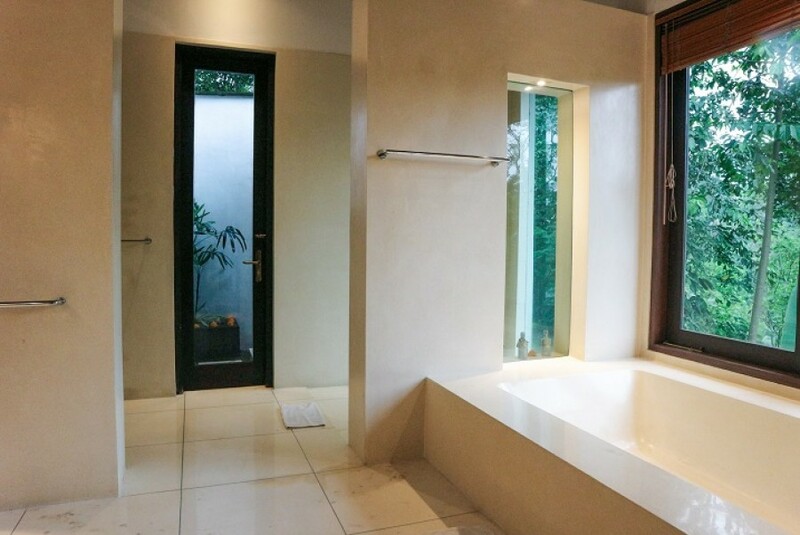 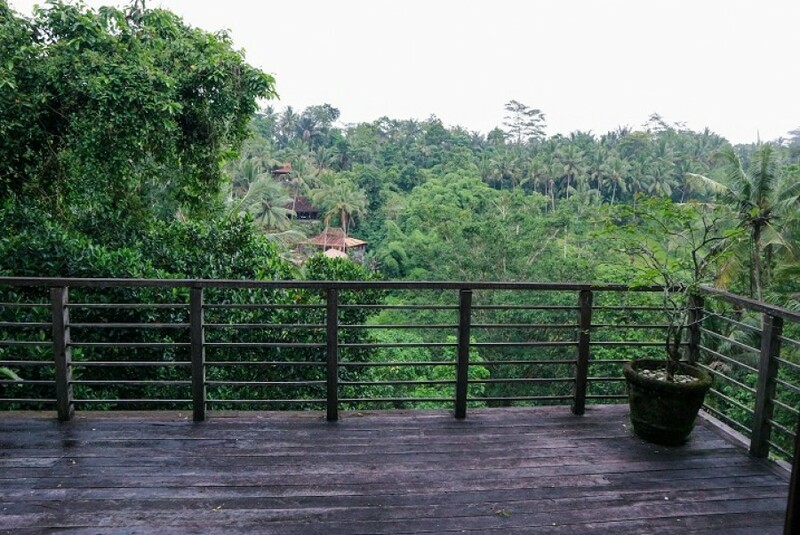 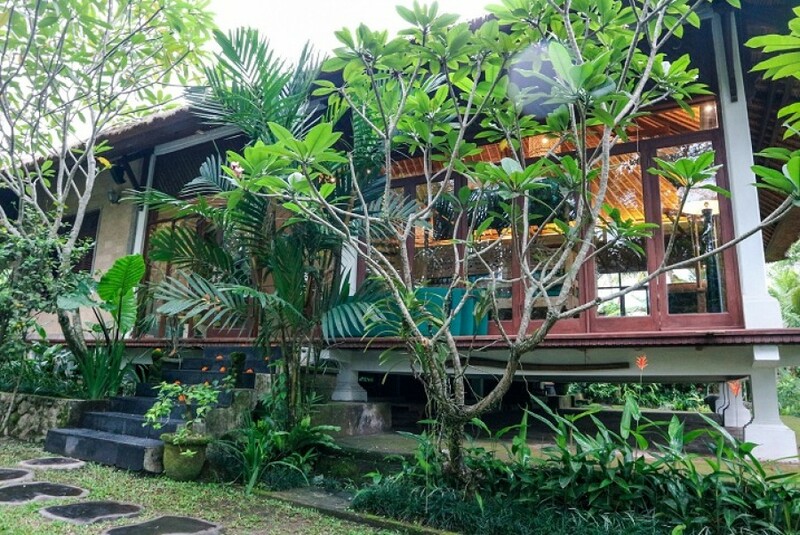 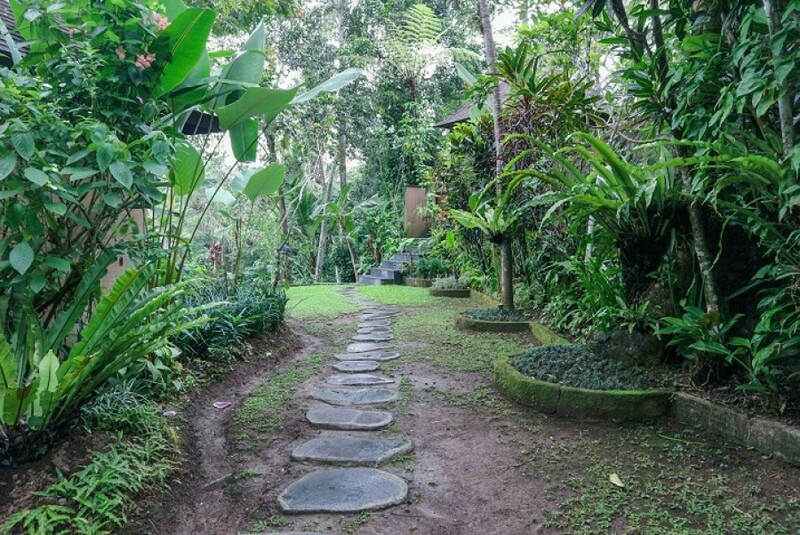 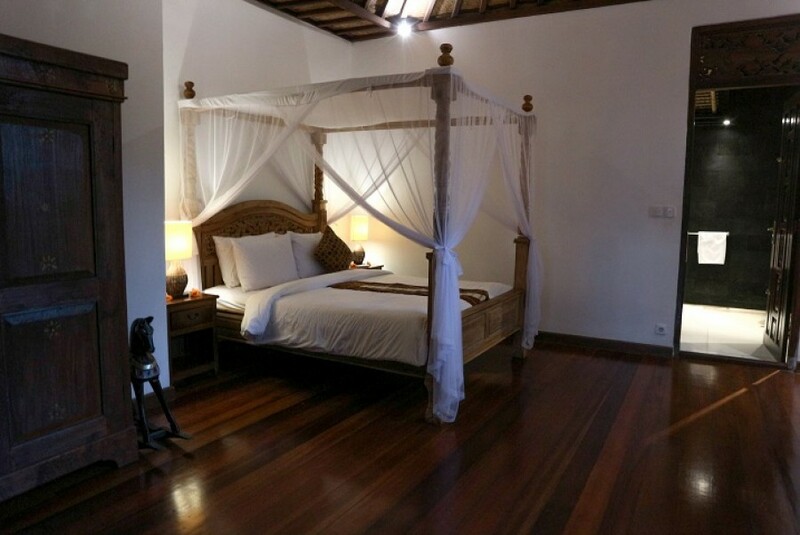 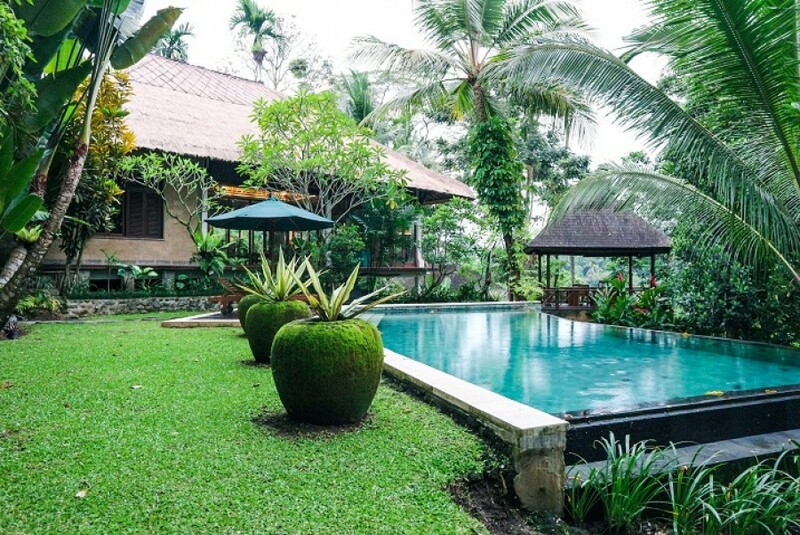 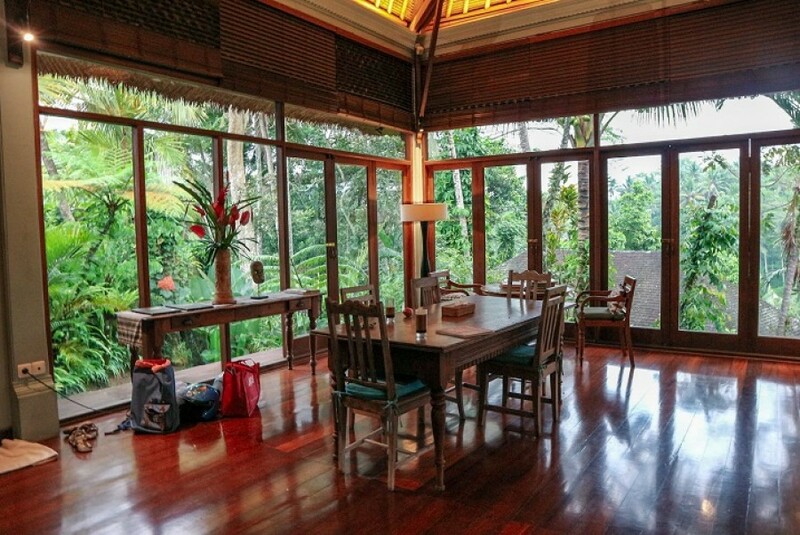 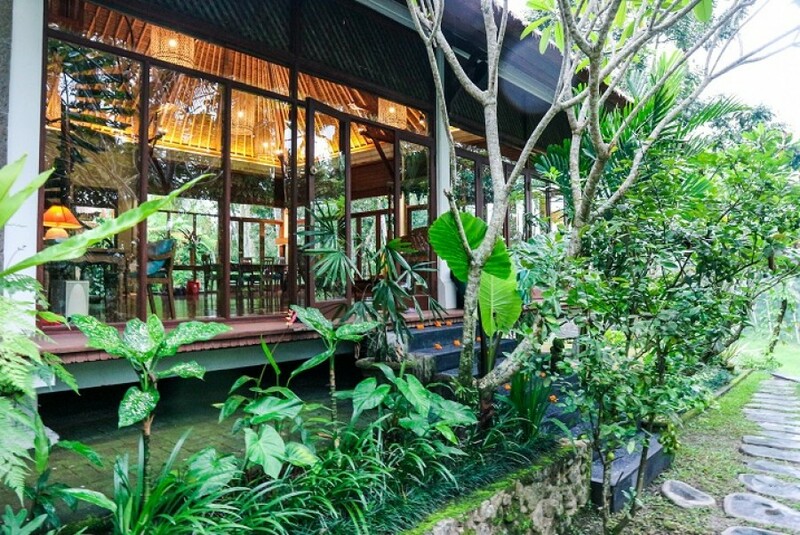 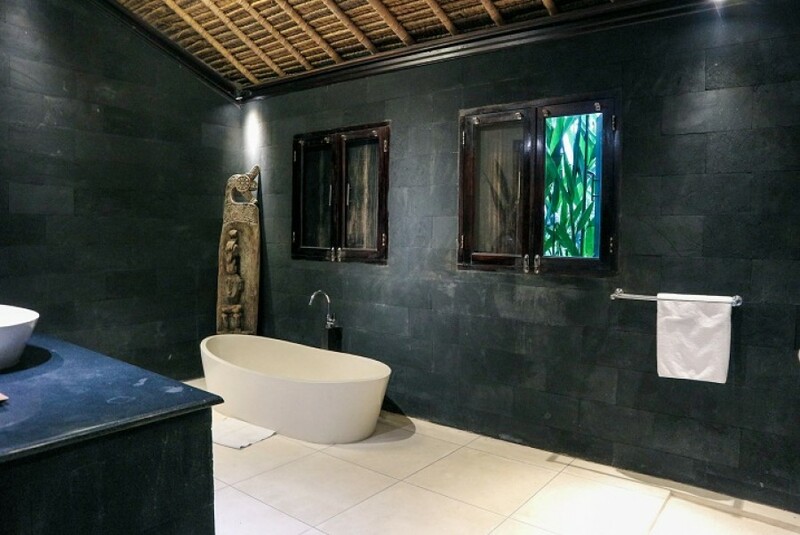 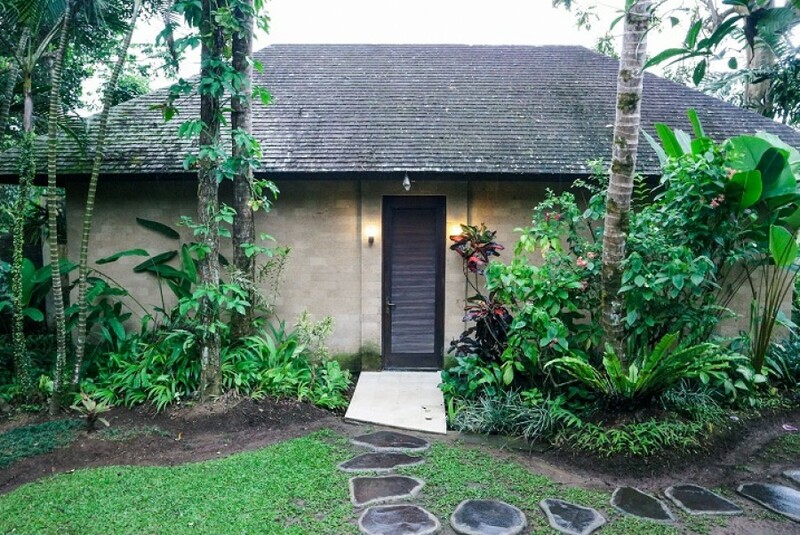 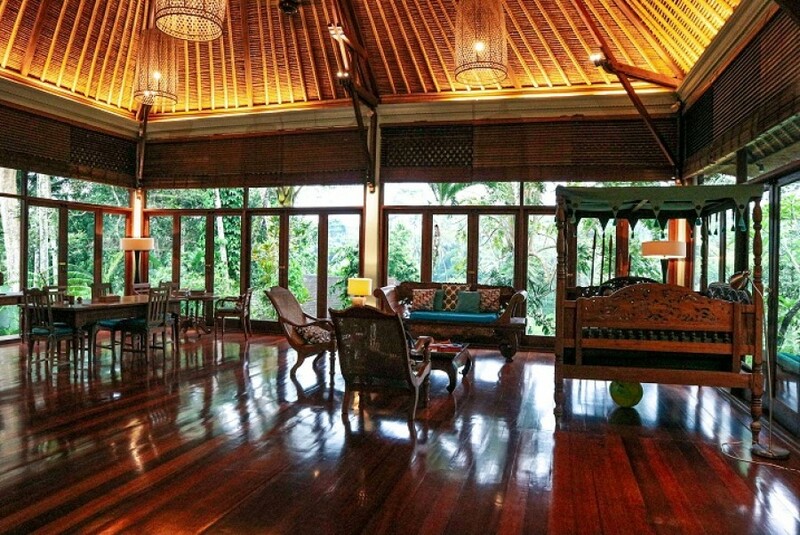 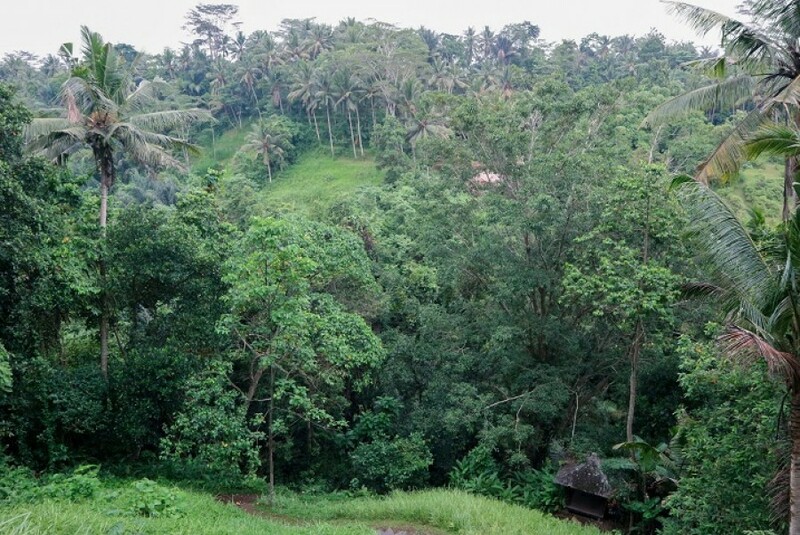 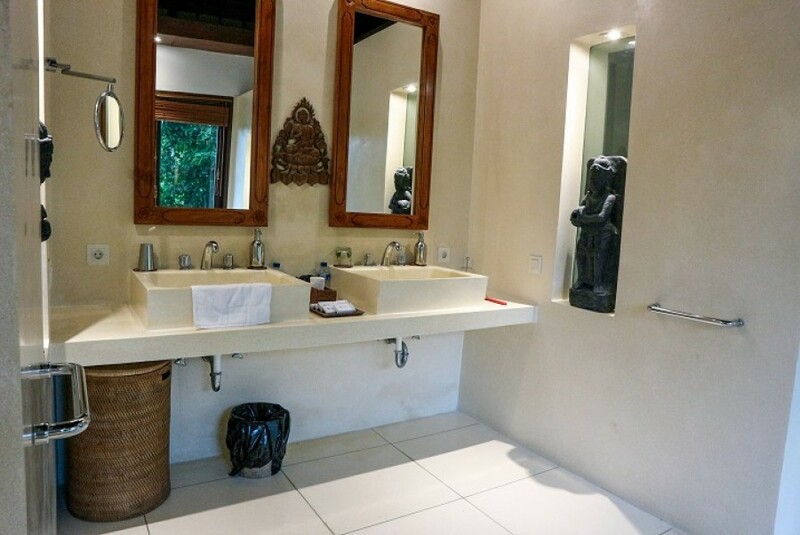 Situated beside of river and offering beautiful hill also jungle view, this villa located only 8 mins from Ubud Palace. 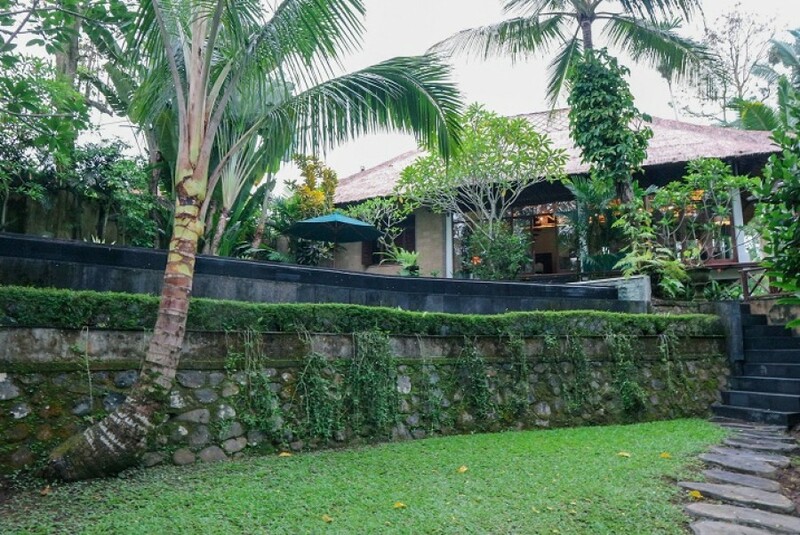 This property has 5040 sqm of Freehold land, comprising 2 storey main building which equipped 2 bedrooms, living and dining area, kitchen, and study room. 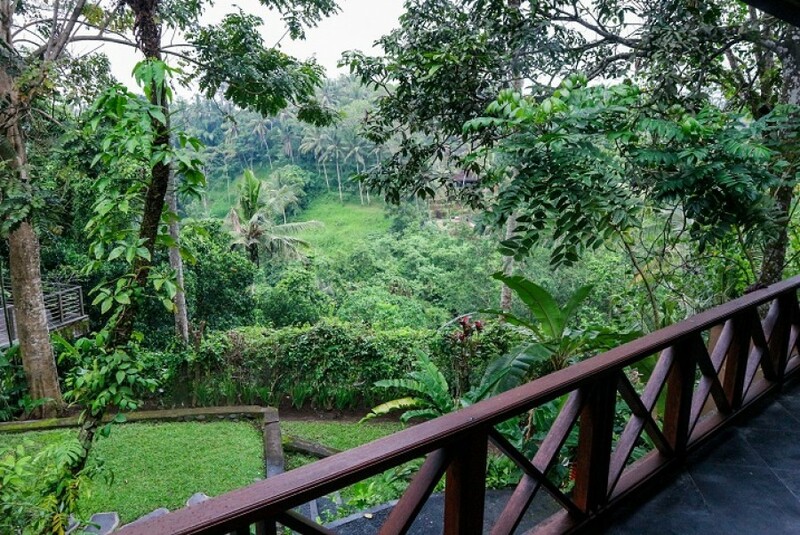 Other separate building is 1 en-suite bedrooms with balcony overlooking beautiful green view. 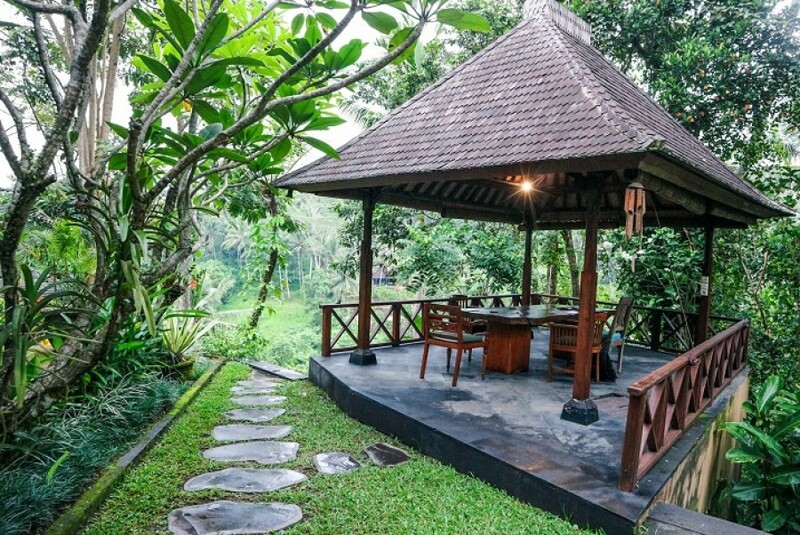 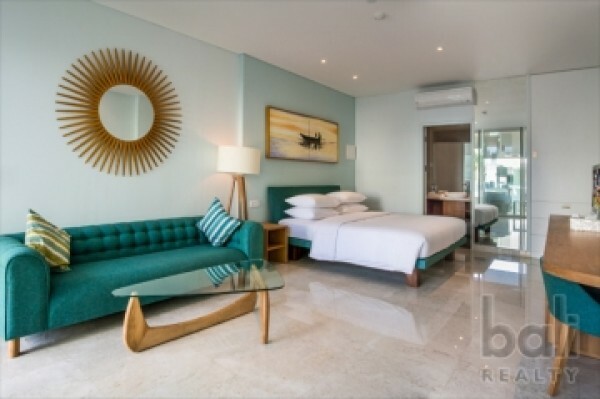 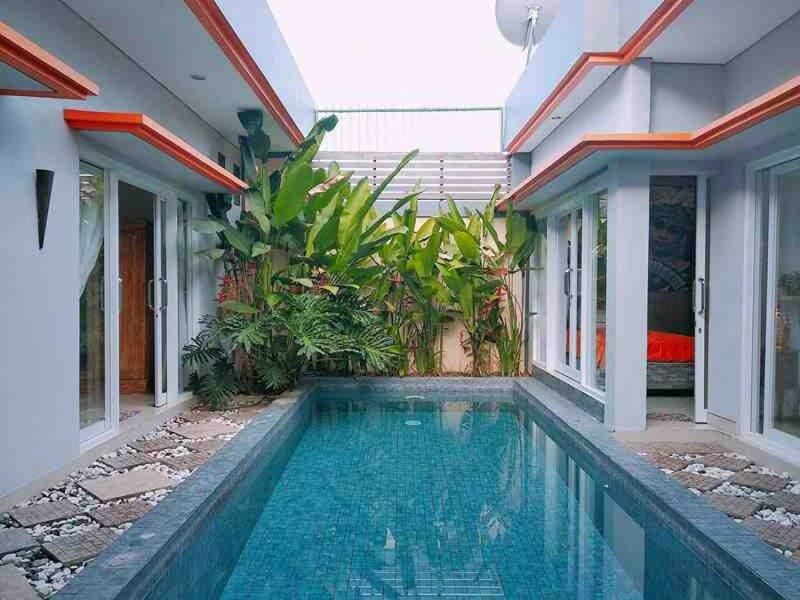 This villa provide private access from main road, also equipped with staff room, pavilion open dining area and parking area. 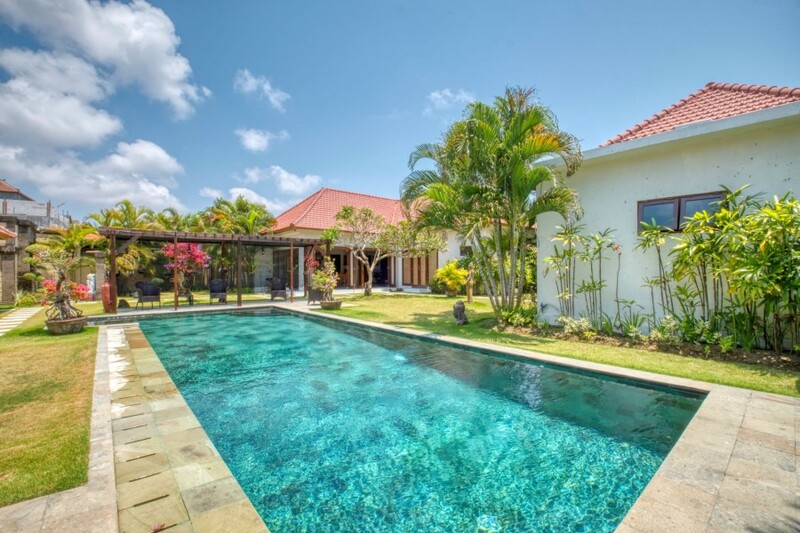 Proud to be Ray White Kuta Bali Property ( No.1 Property Agent )"To become the most dominant agent in every market place we trade"